memorial. day. outfits. - bitte.und.danke. The moment that we’ve all been waiting for is finally here! The “unofficial” start of summer has arrived. 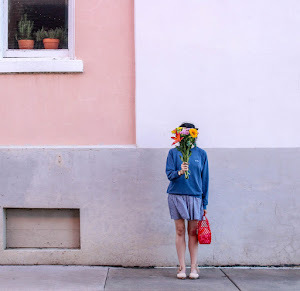 As you enjoy the extended three-day weekend soaking up rays at the beach, attending a backyard barbecue (or two) or just taking it easy like me, I’ve put together four outfits that you can wear for MDW — and all summer long, for that matter! 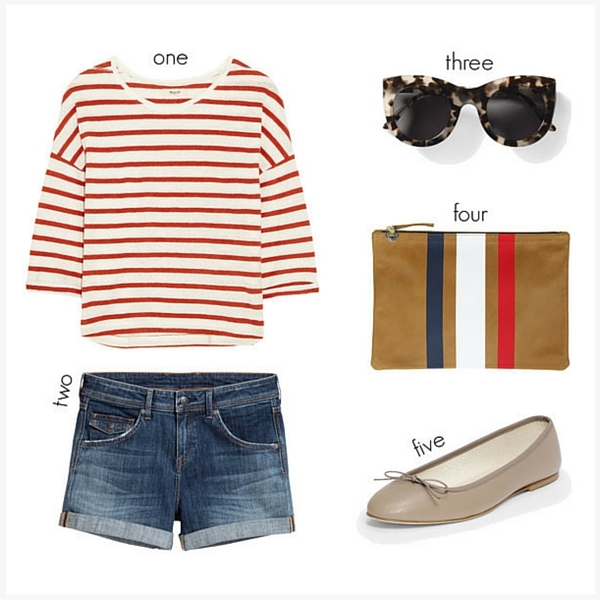 Nothing says Memorial Day like some all-American stripes, a pair of denim shorts and classic tortoiseshell sunnies. For a look that takes you from day to night, toss on a pair of timeless ballerinas (these taupe ones with an accent bow are so dreamy) and a statement-making RWB clutch. Can you say perfect weekend #OOTD? 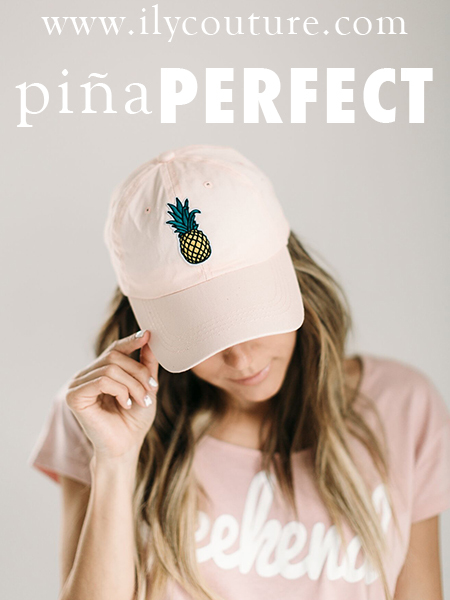 Prepsters, eat your heart out! 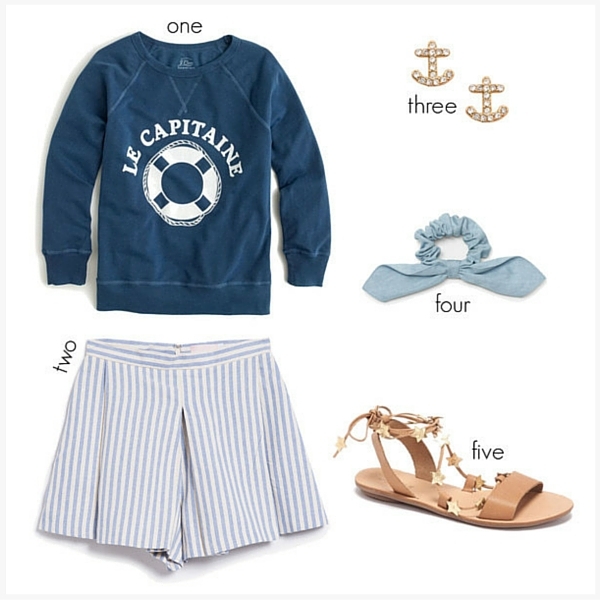 You don't have to be vacationing in the Hamptons to channel a nautical vibe this Memorial Day weekend. Just how perfect would this lightweight, sailor-esque sweatshirt be for evenings spent around the beach bonfire? Throw in some blue and white striped shorts, pave anchor studs and a festive pair of star ankle-wrap star sandals for the ultimate summertime look. For the finishing touch, top off your pony tail with this chambray scrunchie featuring an oversized bow. Obsessed would be an understatement. 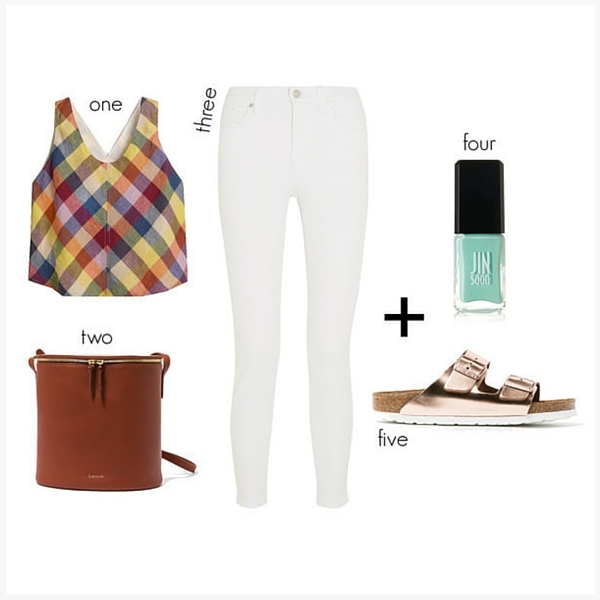 Now, here's an outfit that will take you from Memorial Day weekend to festival season to an exotic getaway. It's that foolproof. Kick off summer with this tribal-inspired slip dress (those tassels!) that can be styled with zero effort. Seriously, just toss it on alongside a wooden beaded necklace and an effortless fedora — and BAM! For formal affairs (think: summer weddings or Sunday brunch), you could easily take your look up a notch just by adding a chic miniature bag (just enough to hold the essentials) and striped lace-up espadrilles. If you ask me, Memorial Day weekend is all about embracing a more laid-back 'tude. If you haven't already pulled out your summer whites, do so STAT. These white skinny jeans from Madewell will always do you right. I especially love the way they look paired with this colorful madras print linen top (wait, until you check out the open back!) and trusty copper Birkenstocks. If you're going to put your toesies on display, then you know a pedi is obligatory. Hence the perfect long-lasting mint nail polish from JINsoon for endless beach days. Finally, I'm currently eyeing this cognac bucket bag that's equal parts minimalist and functional. AKA, it'll look good no matter how you style it. What are your Memorial Day weekend plans? Which outfit above would you wear? Leave a comment below! Love all of these outfits, and the adorable shoes!